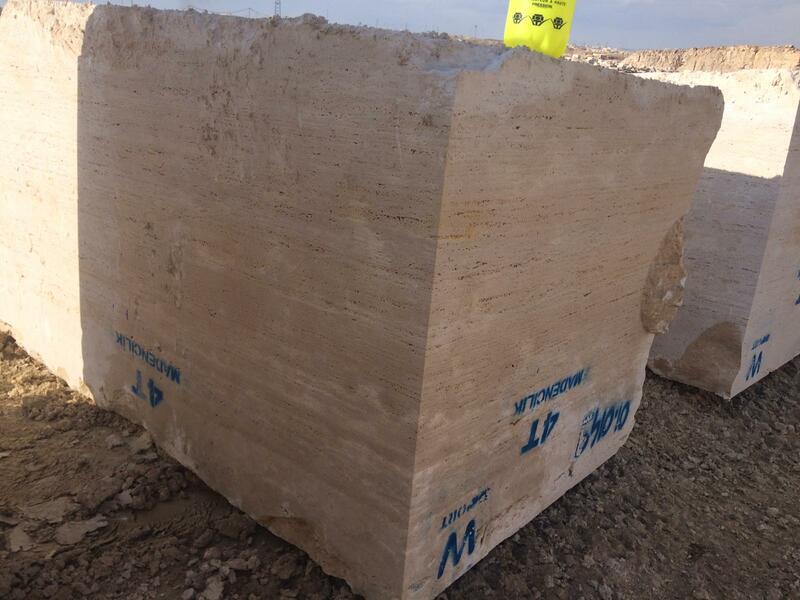 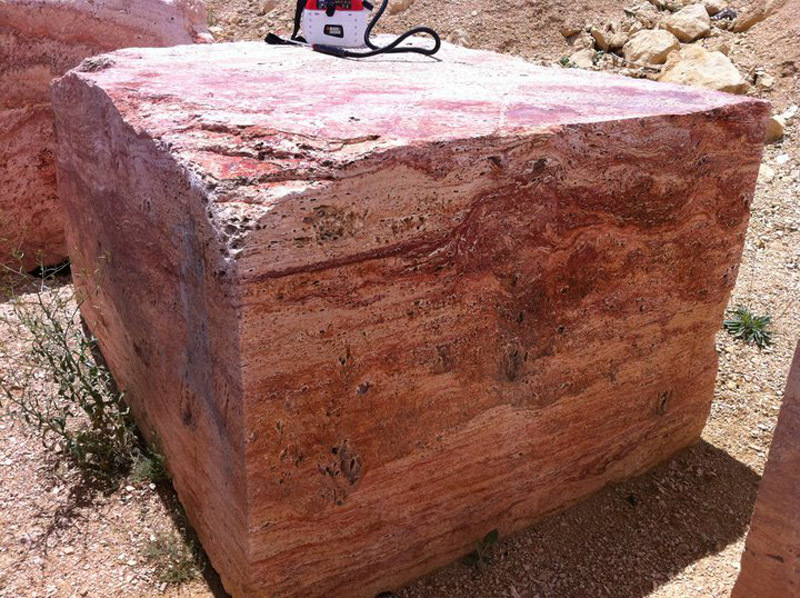 Beige vein cut travertine block from Denizli Turkey. 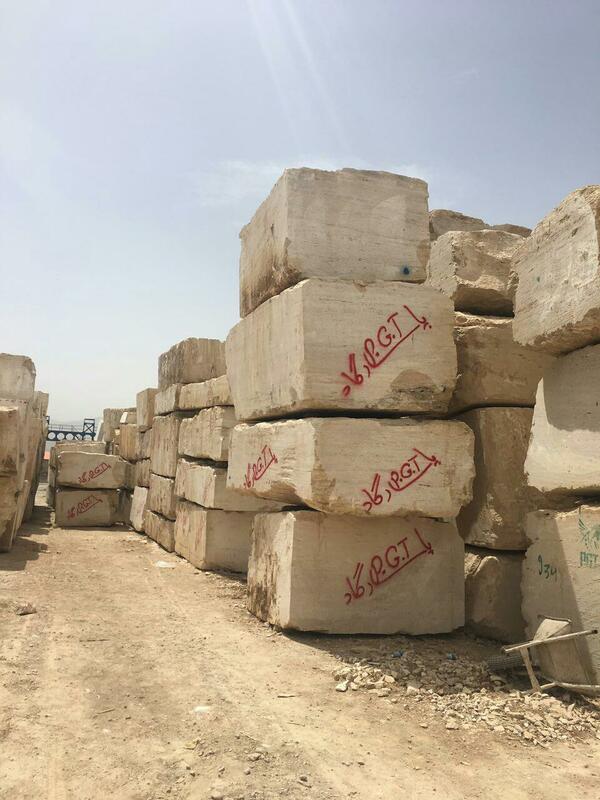 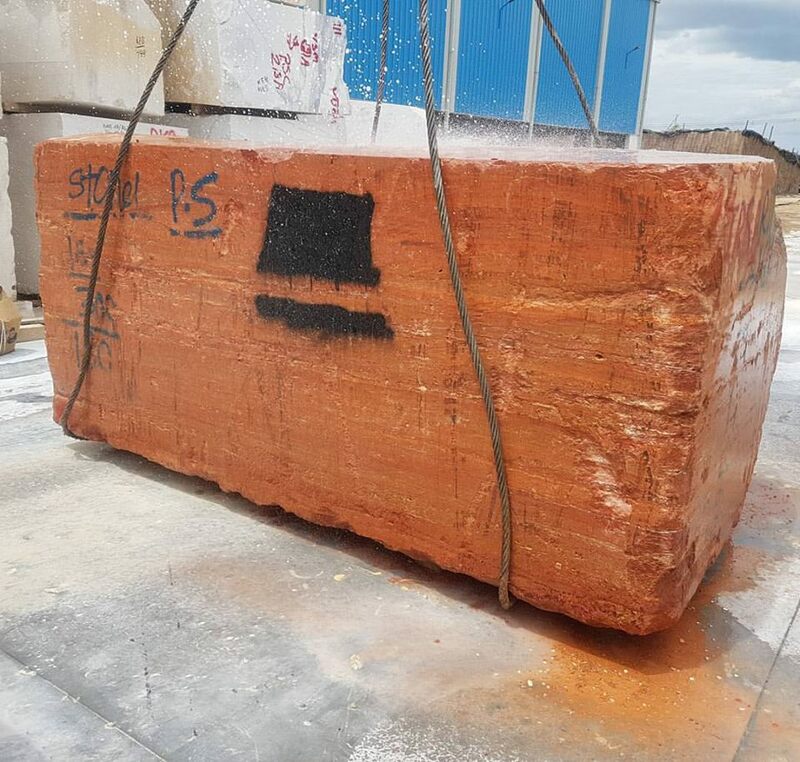 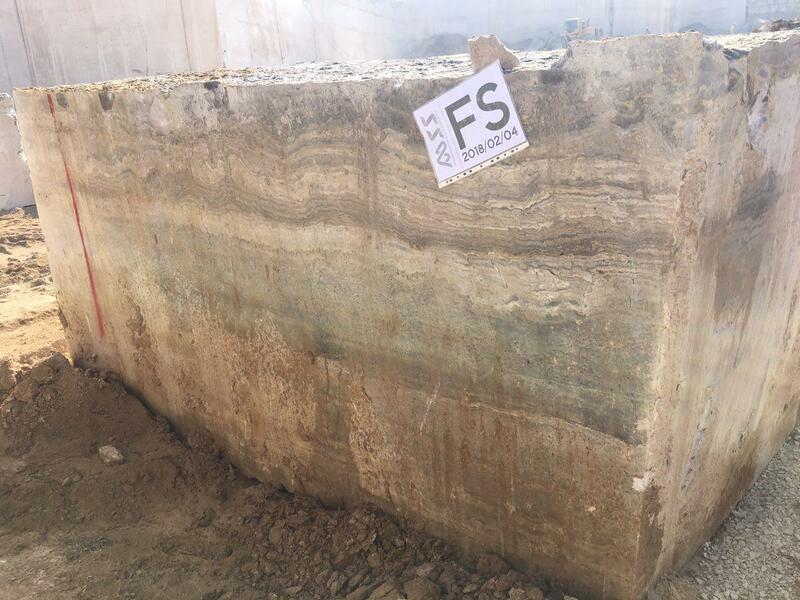 BEIGE VEIN CUT TRAVERTINE BLOCK is Travertine Blocks from Turkey, welcome to buy BEIGE VEIN CUT TRAVERTINE BLOCK with good quality and price from Turkey suppliers and manufacturers directly. 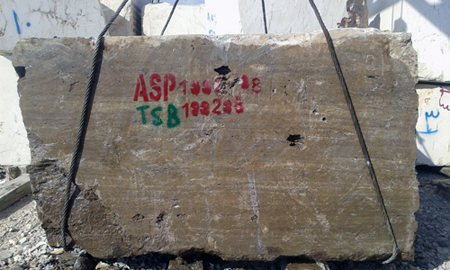 Marble and travertine tile, slab and paver manufacturer.